If you smell something delicious in the White Rock area, it’s not your mind playing tricks on you—Hillcrest Bakery and Deli has officially moved into Saltaire and we couldn’t be more excited to welcome them home to their new space! Owners David and Sheana have been working in the business for nearly 30 years and bought Hillcrest Bakery back in 2011, planting their entrepreneurial roots. This longstanding history means they really know the ins and outs of the world of from-scratch baked goods. With that being said, you won’t just find cookies, bread and pastries at this local gem. 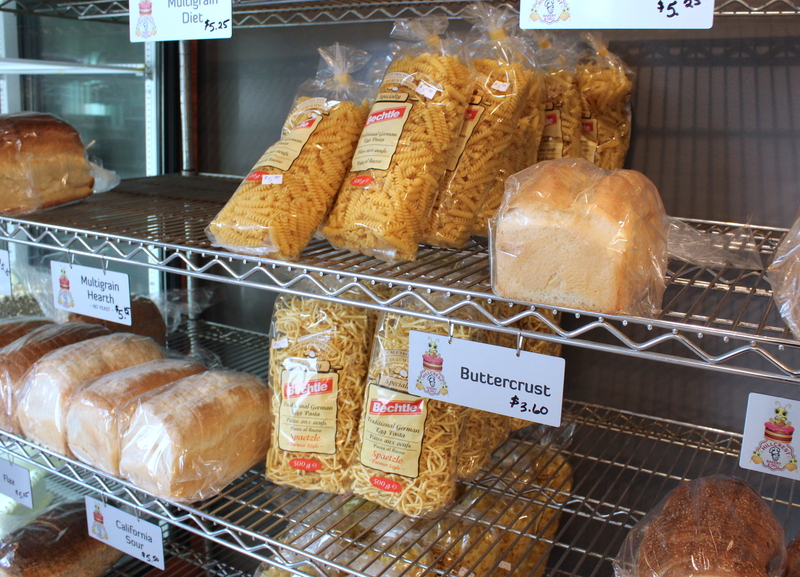 When we visited Hillcrest Bakery and Deli, we could feel a strong sense of community fill the space—customers saying hi to one another, David and Sheana greeting guests by name, and families sitting down for lunch over hot roast beef sandwiches and fresh soup. 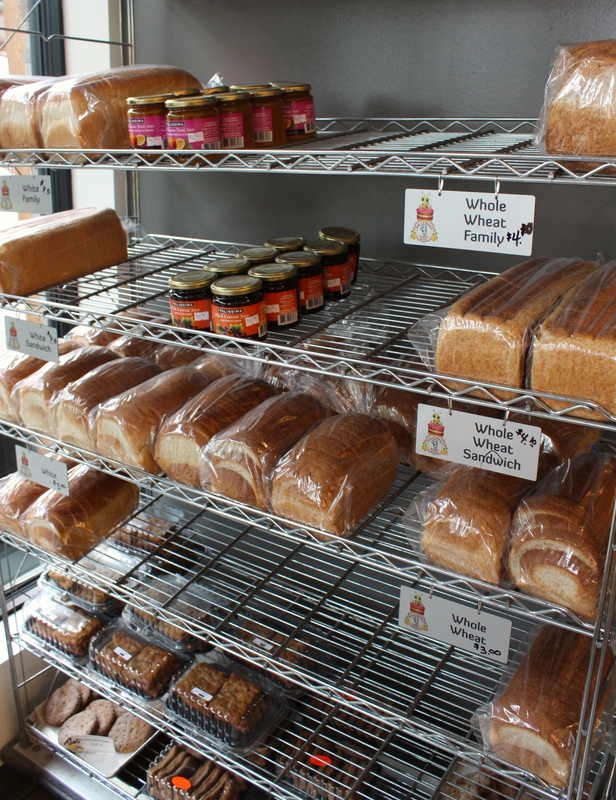 The bakery truly is a cornerstone of White Rock, and it doesn’t take long to realize just how loyal their community is. 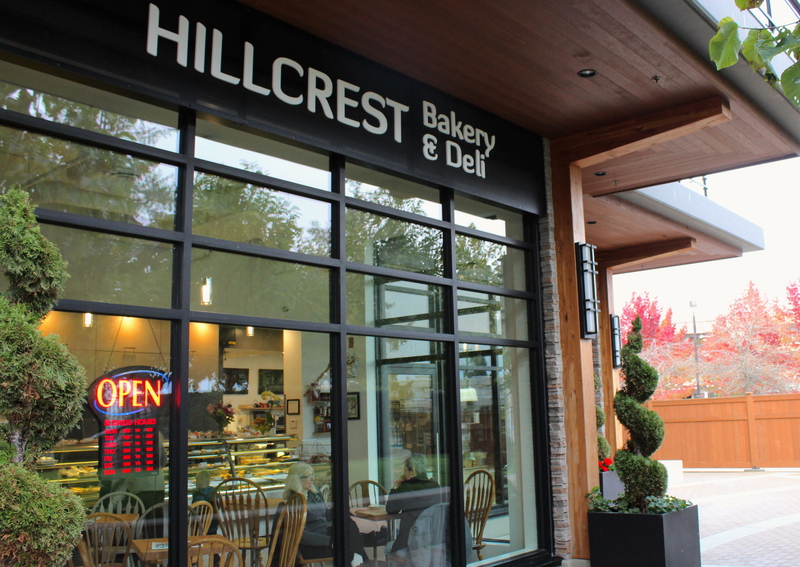 When we visited Hillcrest Bakery and Deli, we could feel a strong sense of community fill the space—customers saying hi to one another, David and Sheana greeting guests by name, and families sitting down for lunch over hot roast beef sandwiches. 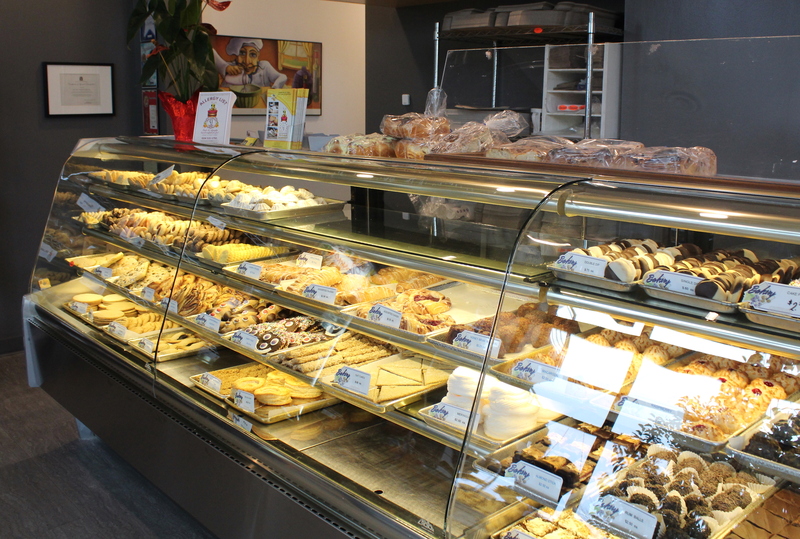 The bakery truly is a cornerstone of White Rock, and it doesn’t take long to realize just how loyal their community is. 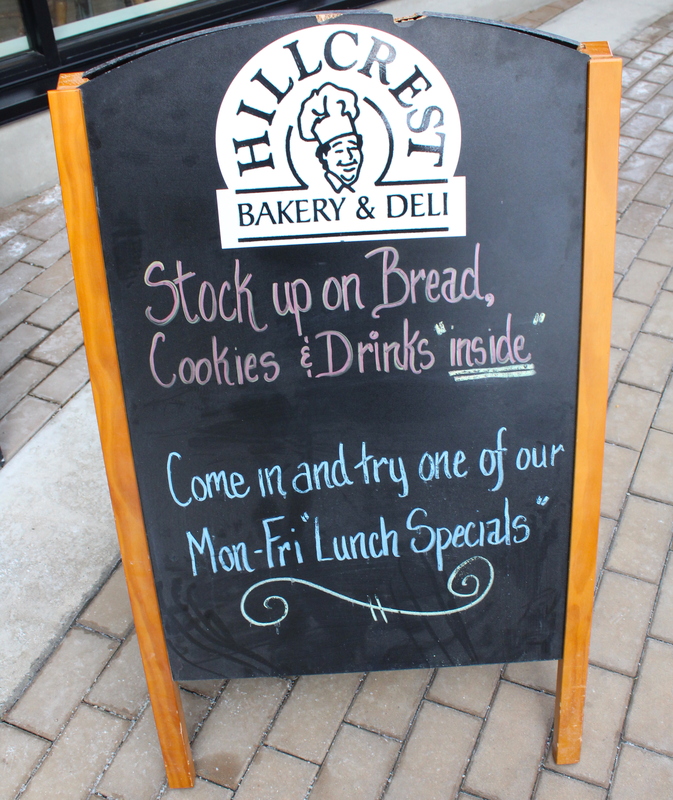 Beyond all the baked deliciousness, Hillcrest Bakery and Deli is rooted in honest values that fuel their hard work (and their cookies). They strive to uphold all the qualities of a small, community business, while offering enough fresh, from-scratch goods to please every pallet. 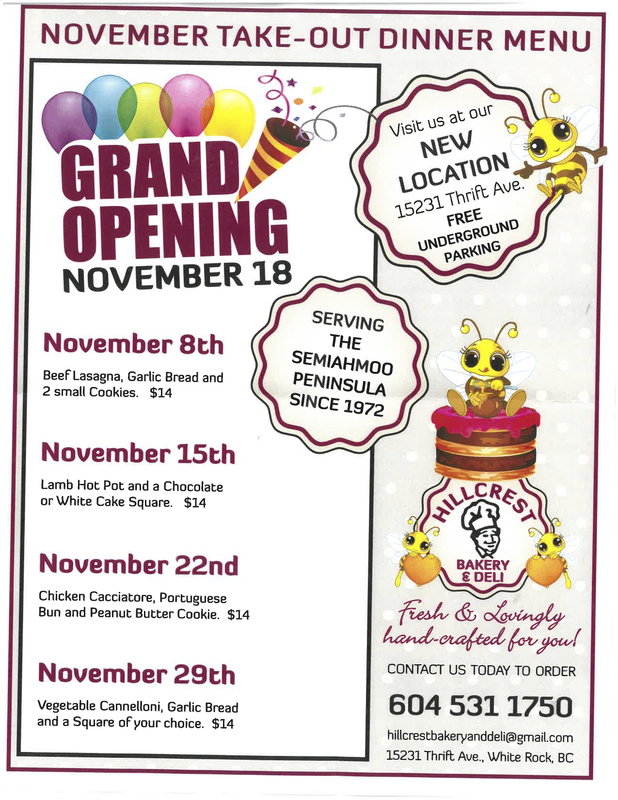 Join David, Sheana, and the rest of the team at their brand new location in White Rock for their grand opening party on November 18th. They have free underground parking, and there will be all kinds of treats to taste among great company. Can’t make it out? No problem! Pre-order your favourite baked goods in advance, request a custom platter for your next party, or pick up a few weekly grocery essentials (psst they stock up on things like jam, milk, and pasta so you don’t have to go out of your way). We’re wishing the entire Hillcrest team all the best in their new space at Saltaire and we can’t wait to stop by again soon for some fresh baked goods!